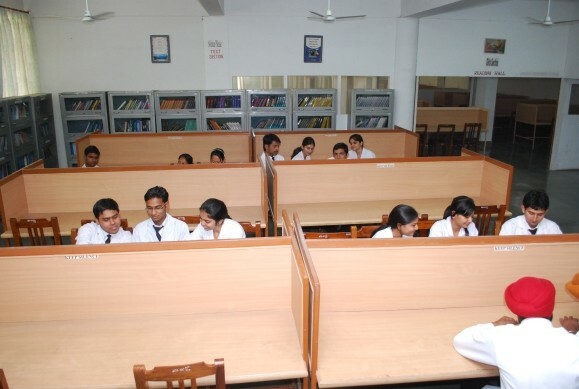 The central library of JCD Dental college is housed in the center of the dental college building on the ground floor with a total space of 8500 sq. ft. and seating capacity of 400 persons. The library complex is spacious, well-ventilated & with plenty of natural light. A separate journal section is available with attached staff reading room. Facility of photocopier is available within the library. In the reading area a separate enclosure for the newspapers and also a nicely built Carroll for the faculty members having multiple cabins is available. 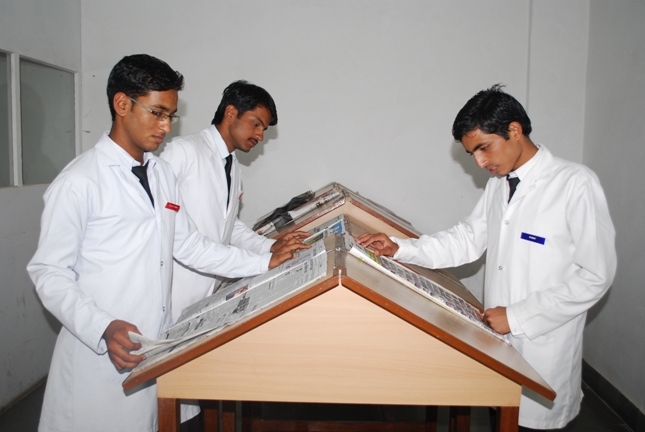 About 5500 text books/ reference books and 45 journals (National & International) are available in the library for the use of students & the faculty. Good number of magazines & the news papershave been subscribed for the benifit of the students and the staff members including 380 CD titles on various Dental/Medical subjects. Complete computerization of library is under process, keeping in mind the developing trend of online library system. The facility of e-library providing an online access to various national and international has also been added. 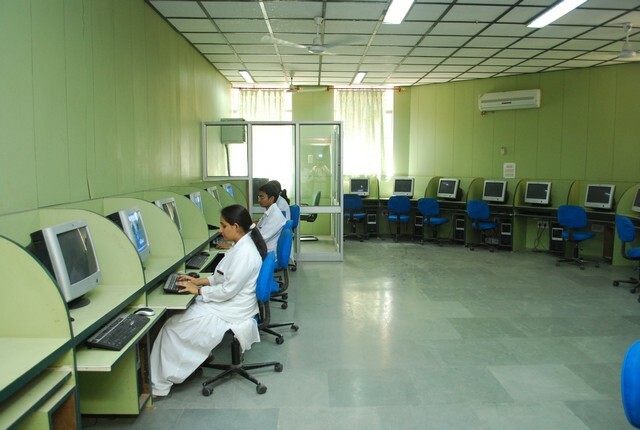 A separate section for internet library with 20 desktop computers & LAN Server is available within the library complex with high speed broadband. A special Video conferencing studio with 3-point video conferencing facility is being developed for telemedicine & teleconferencing with other Medical 7 Dental institutions of India and abroad.